A Hopkins County Grand Jury has handed down 74 felony indictments on multiple charges. Among those indicted were 32-year-old LettieDelores Mosqueda-Jasso, a former part-time clerk for the Pct 1 Justice of the Peace Court. 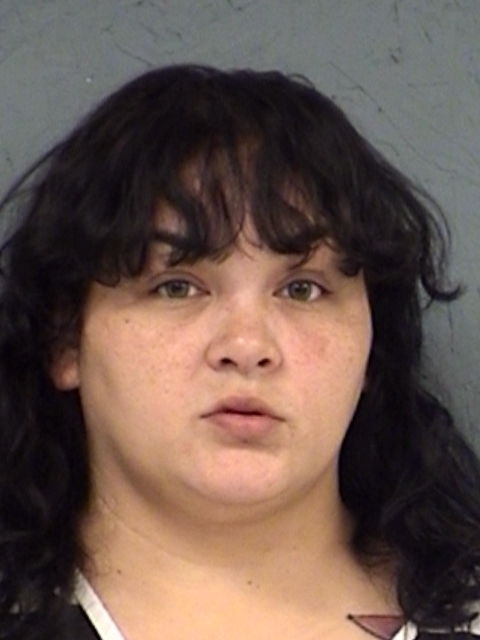 She’s charged with 15 counts of Tampering with Government Records in connection with the theft of funds from the court.